After a year spent traveling the world, Brooks Koepka suddenly is in a position to play a lot more golf at home. Andres Gonzales shot a 2-under 69 in the final round Sunday to win the Web.com's Utah Championship by four strokes. 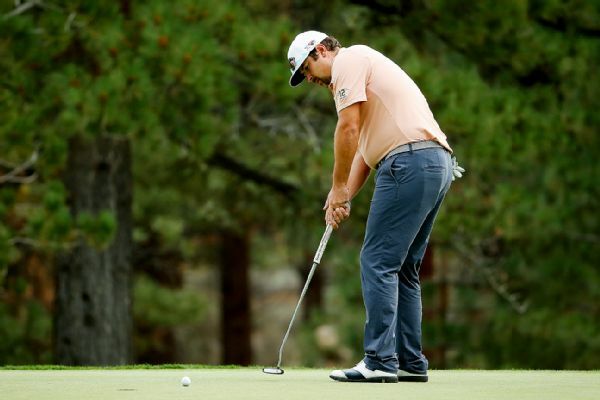 Andres Gonzales had 11 birdies and a bogey in a 21-point round Friday for a share of the lead with Brendan Steele in the Barracuda Championship. 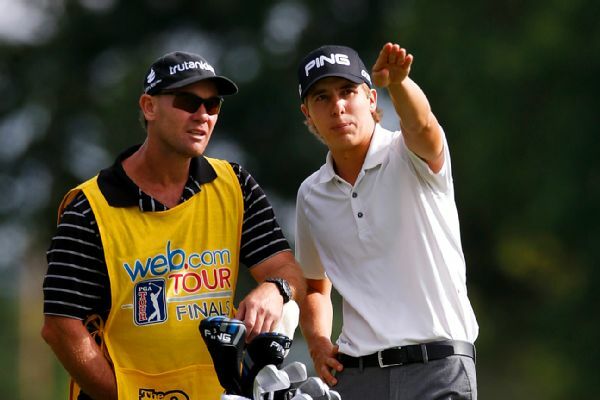 Carlos Ortiz qualified Monday for the U.S. Open, while 49-year-old David Toms made it to his 19th U.S. Open.